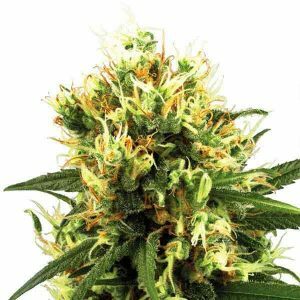 Crossing with an excellent Cannabis Ruderalis specimen over several generations through backcrossing produces a strain with sativa characteristics that is programmed to flower automatically. Amnesia Ryder can be grown indoors or outside where she can easily expected to reach 120cm. 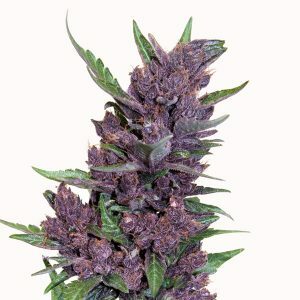 A very productive strain that yields very resinous, dense buds with an exquisite citrussy taste and odour. Highly potent with a very sativa effect. 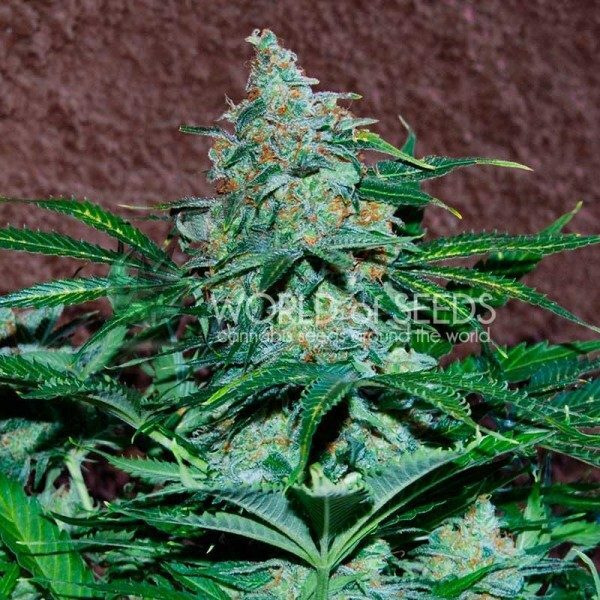 As flowering is not dependent on photoperiod, she can be grown at any time of the year though the better the climatic conditions, the higher the yields. A good tip for growing outdoors is to sow when the good weather starts and again a few days before harvesting the first batch to give us two crops a year. Some growers do more than two although unfavourable climatic conditions usually mean these additional harvests tend to be less productive.